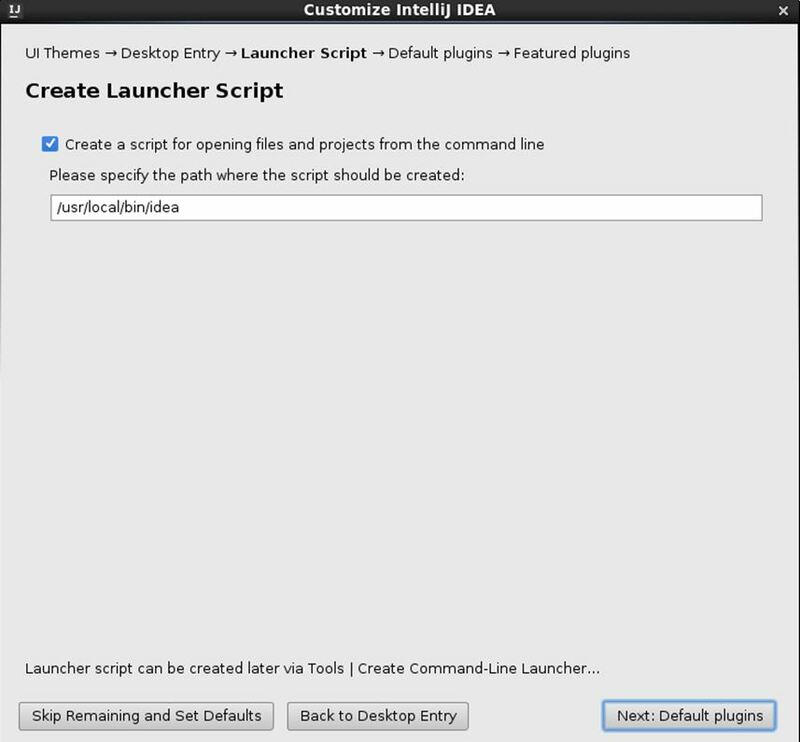 In this tutorial, we’re going to review one way to setup IntelliJ for Scala and Spark development. The IntelliJ Scala combination is the best, free setup for Scala and Spark development. And I have nothing against ScalaIDE (Eclipse for Scala) or using editors such as Sublime. I switched from Eclipse years ago and haven’t looked back. I’ve also sincerely tried to follow the Pragmatic Programmer suggestion of using one editor (IDE), but I keep coming back to IntelliJ when doing JVM-based development. But, you probably don’t really care about all my history, though. Let’s get back to you. You’re here to setup IntelliJ with Scala and hopefully use it with Spark, right? In this tutorial, we’re going to try to go fast with lots of screenshots. If you have questions or comments on how to improve, let me know. 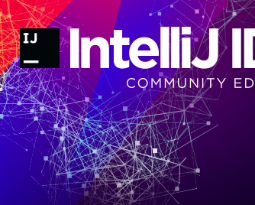 After you complete this Spark with IntelliJ tutorial, I know you’ll find the Spark Debug in IntelliJ tutorial helpful as well. I’m going to make assumptions about you in this post. You are not a newbie to programming and computers. You know how to download and install software. You might need to update these instructions for your environment. YMMV. I’m not going to cover every nuance between Linux, OS X and Windows. And no, I’m not going to cover SunOS vs Solaris for you old timers like me. You will speak up if you have questions or suggestions on how to improve. There should be a comments section at the bottom of this post. You’re a fairly nice person who appreciates a variety of joke formats now and again. If you have any issues or concerns with these assumptions, please leave now. It will be better for both of us. Is this your first time running IntelliJ? If so, start here. Otherwise, move to #2. 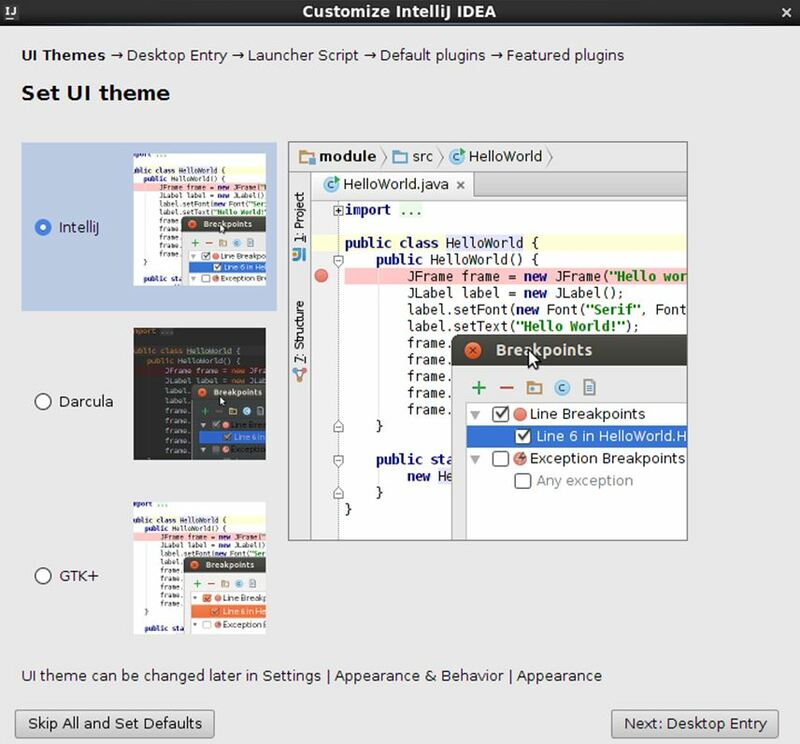 When you start IntelliJ for the first time, it will guide you through a series of screens similar to the following. Do that. 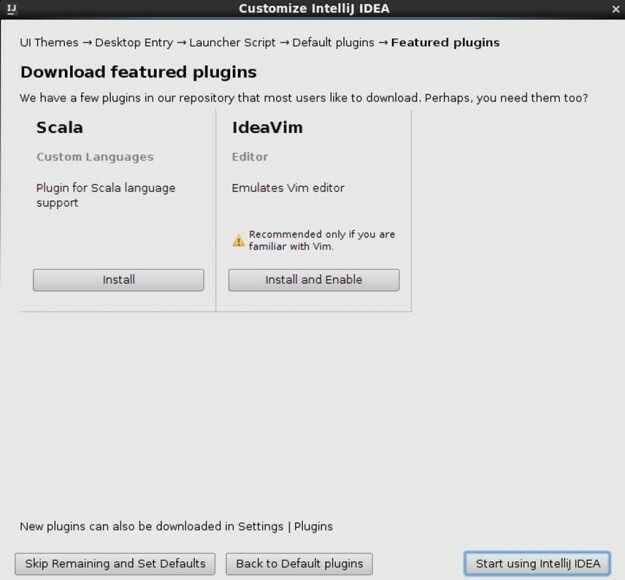 Click Install to install the Scala plugin. Well, nothing to see here. Take a break if you want. We are halfway home. See the screencast in the previous step. That’s it, because we ran the HelloMundo code in that screencast already. Let’s create another Scala object and add some Spark API calls to it. Again, let’s make this as simple (AKA: KISS principle) as possible to make sure we are on the correct course. In this step, we create a new Scala object and import Spark jars as library dependencies in IntelliJ. Everything doesn’t run perfectly, so watch how to address it in the video. Oooh, we’re talking bigtime drama here people. Hold on. Did I surprise with the Scala 2.11 vs. Scala 2.10 snafu? I don’t mean to mess with you. Just trying to keep it interesting. Check out the other Spark tutorials on this site or Spark with Scala course on where I deal with this fairly common scenario in much more detail. This is a post about Intellij Scala and Spark. Notice how I’m showing that I have a Standalone Spark cluster running. You need to have one running in order for this Spark Scala example to run correctly. See Standalone Spark cluster if need some help with this setup. * Created by toddmcgrath on 6/15/16. You’re now set. Next step for you might be adding SBT into the mix. But, for now, let’s just enjoy this moment. You just completed Spark with Scala in IntelliJ. If you have suggestions on how to improve this tutorial or any other feedback or ideas, let me know in the comments below. 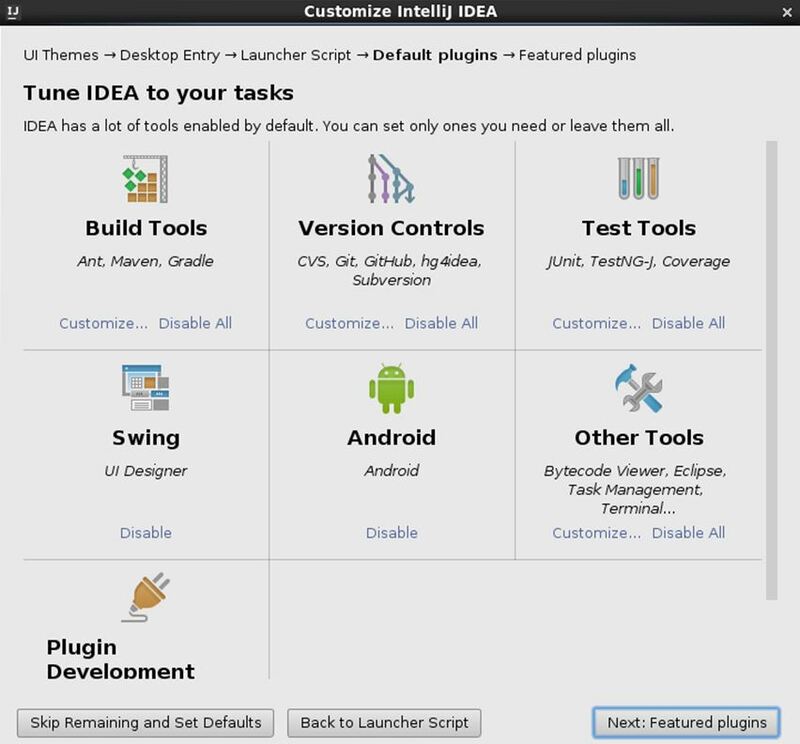 As mentioned above, don’t forget about the next tutorial How to Debug Scala Spark in IntelliJ. For those looking for even more Scala with IntelliJ, you might find the Just Enough Scala for Apache Spark course valuable. 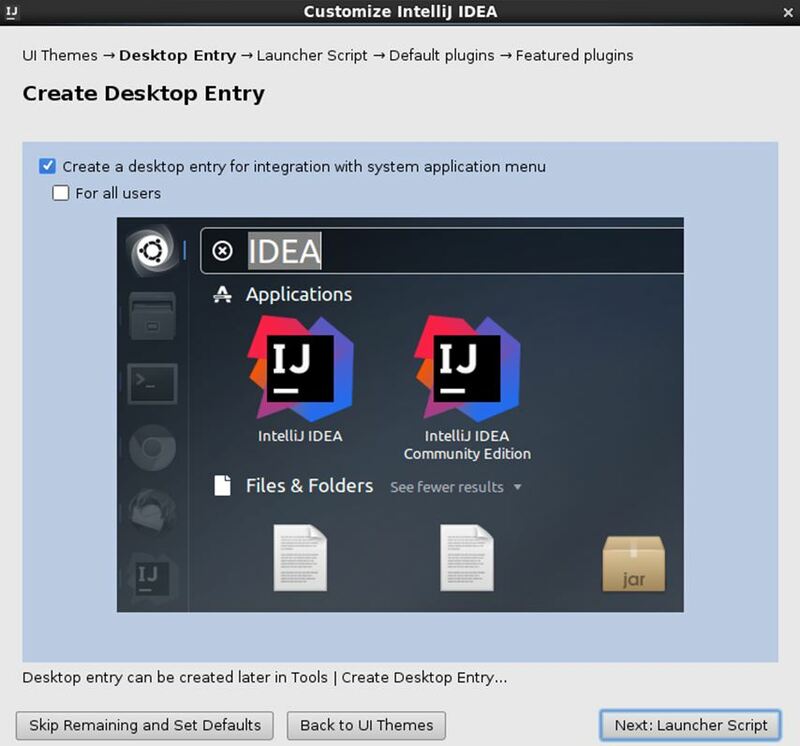 Extremely helpful Step by Step tutorial to setup IntelliJ with Spark 1.6.1. I was up and running in less than 10 minutes. Thanks for your response Todd. I used SBT for building and was able to get rid of the problem.